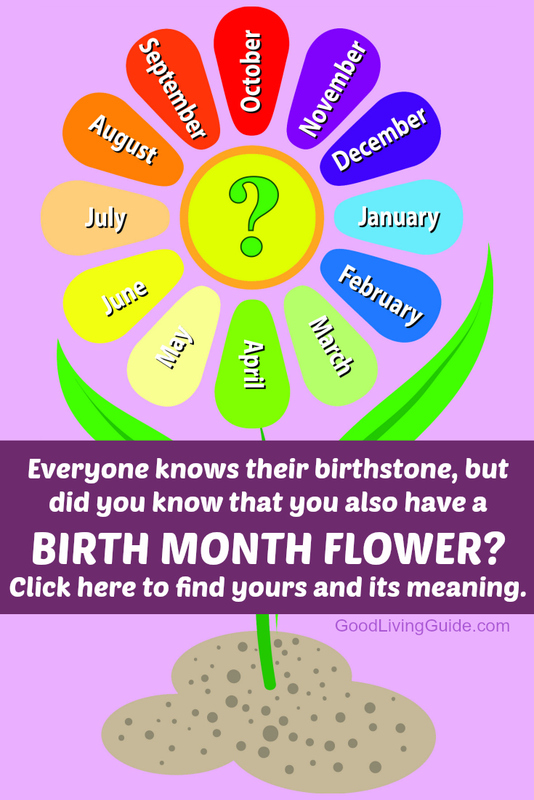 We have compiled all of the Birth Month Flowers and the meanings of each one. 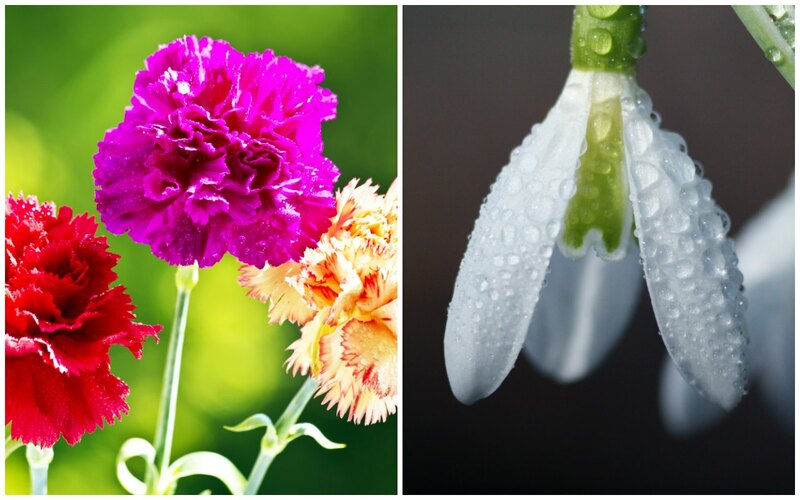 Carnation and Snowdrop are the Birth Flowers for January. They symbolize fascination, distinction, and love. 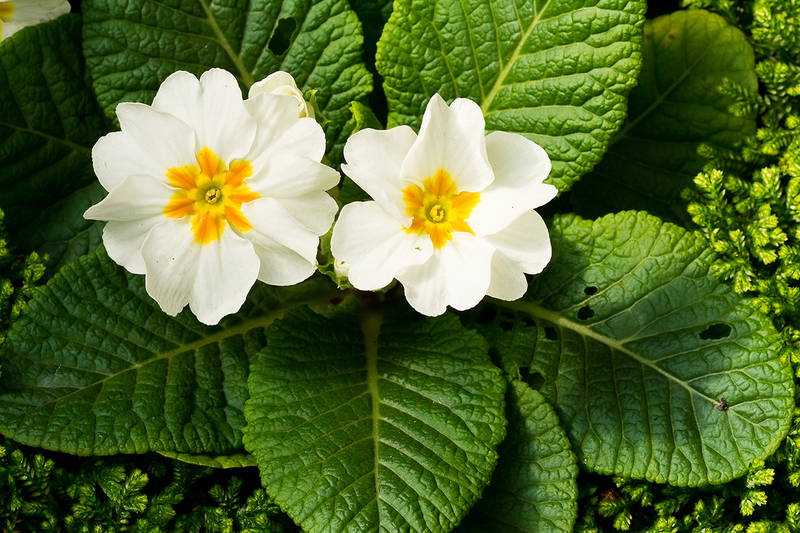 Primrose is the Birth Flower for February. It symbolizes modesty, distinction, and virtue. 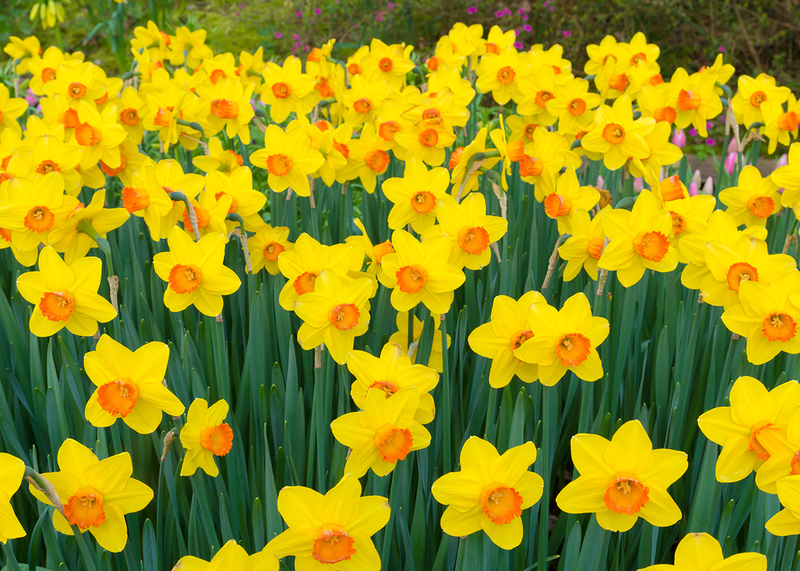 Daffodil is the Birth Flower for March. It symbolizes spring, rebirth, domestic happiness, and vanity. 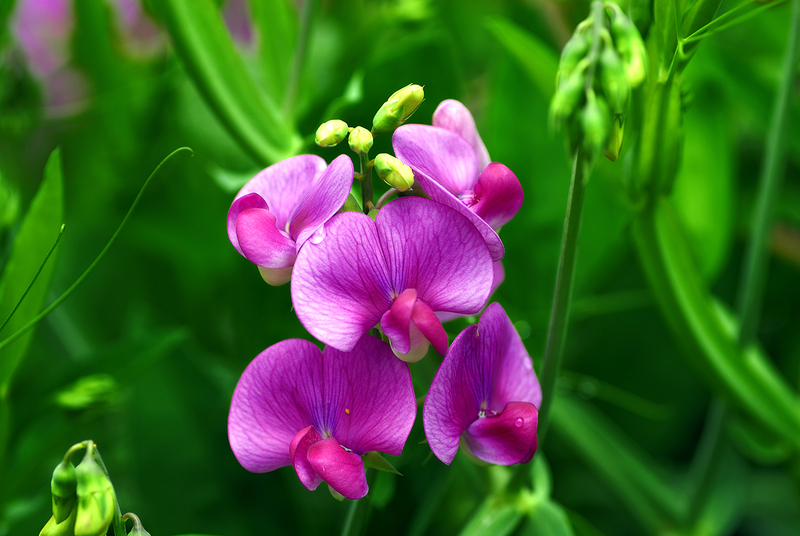 Sweet Pea is the Birth Flower for April. It symbolizes blissful pleasure. 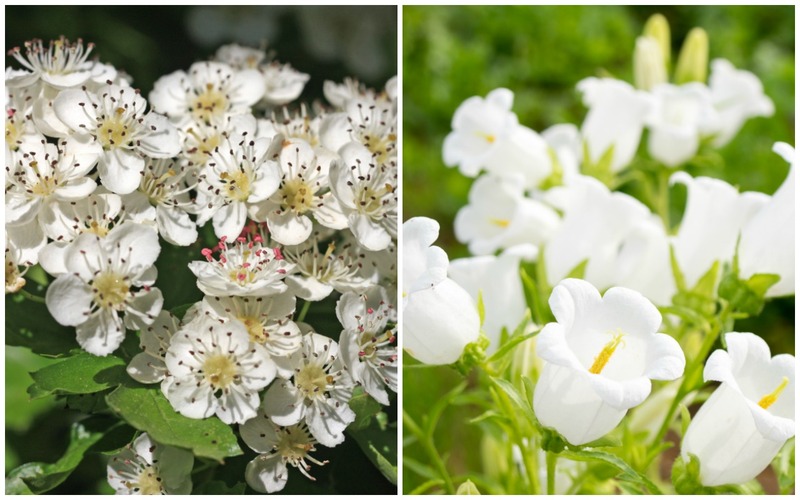 Hawthorn and Lily of the Valley are the Birth Flowers for May. They symbolize happiness, humility, and sweetness. 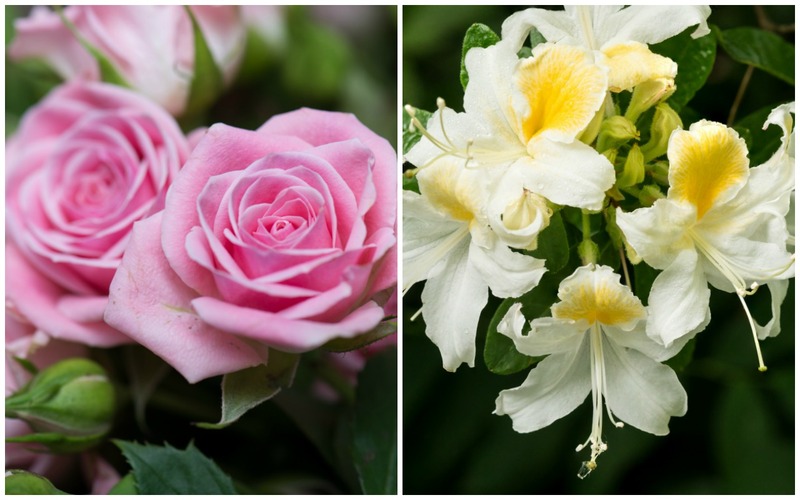 Rose and Honeysuckle are the Birth Flowers for June. They symbolize love, gratitude, and appreciation. 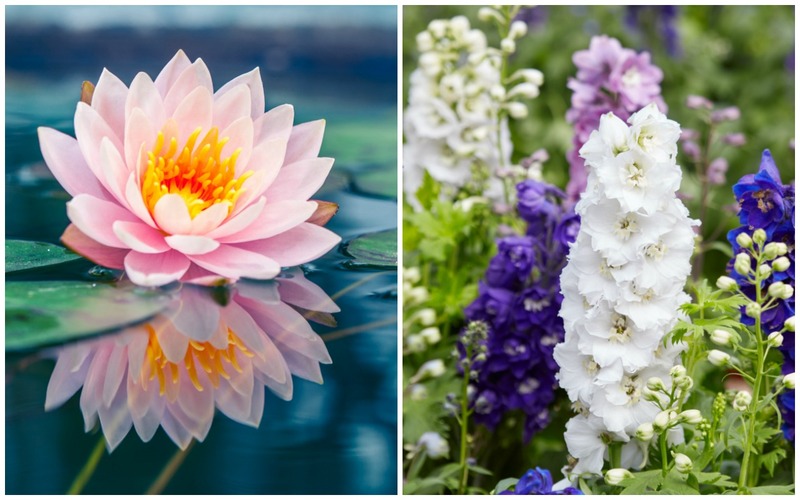 Water Lily and Larkspur are the Birth Flowers for July. They symbolize joyfulness, fickleness, and sweetness. 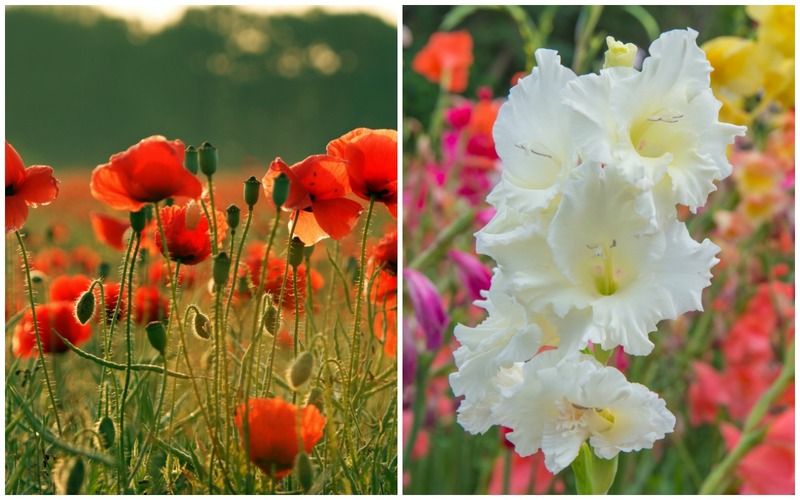 Poppy and Gladiolus are the Birth Flowers for August. They symbolize moral integrity. 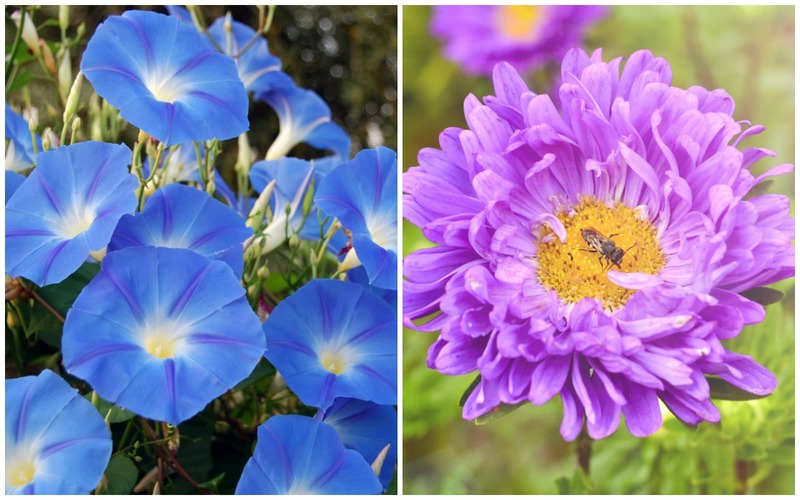 Morning Glory and Aster are the Birth Flowers for September. They symbolize daintiness, love and magic. 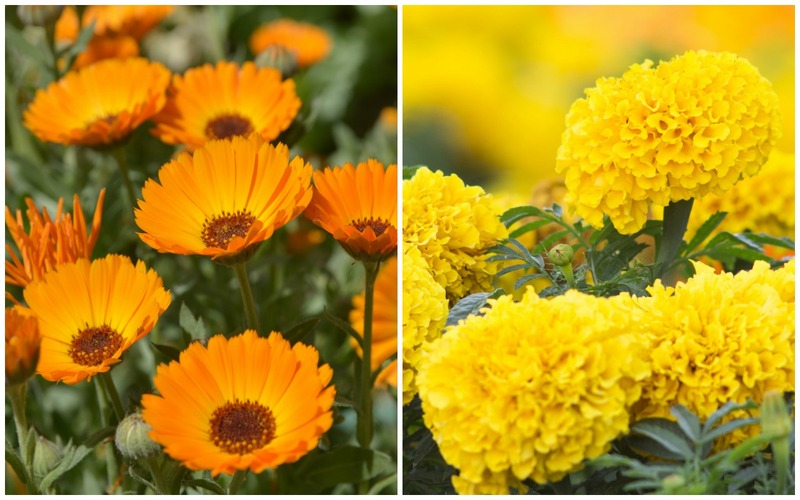 Calendula is the Birth Flowers for October. It symbolizes winning grace, protection, comfort, healing and lovable. 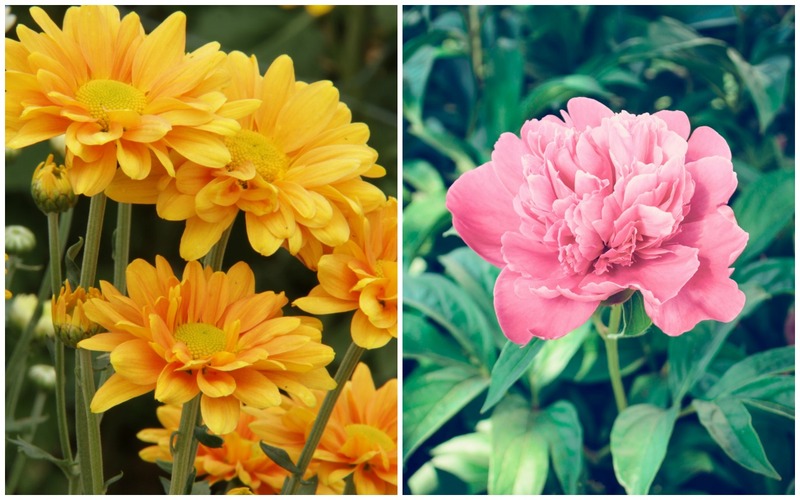 Chrysanthemum and Peony are the Birth Flowers for November. They symbolize cheerfulness, friendship, and abundance. 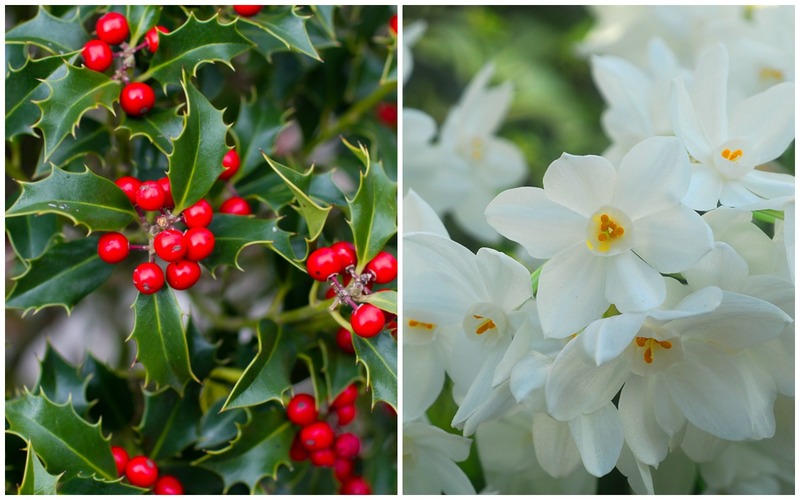 Holly and Narcissus are the Birth Flowers for December. They symbolize sweetness, self-esteem and vanity.